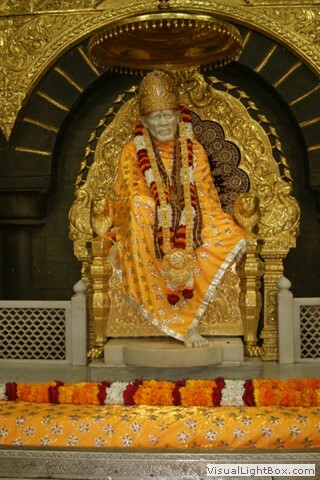 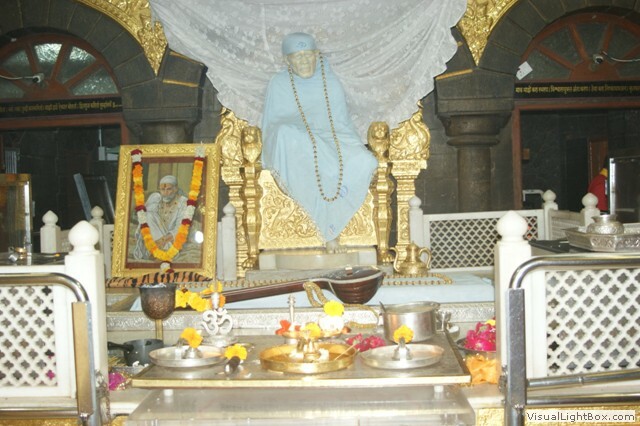 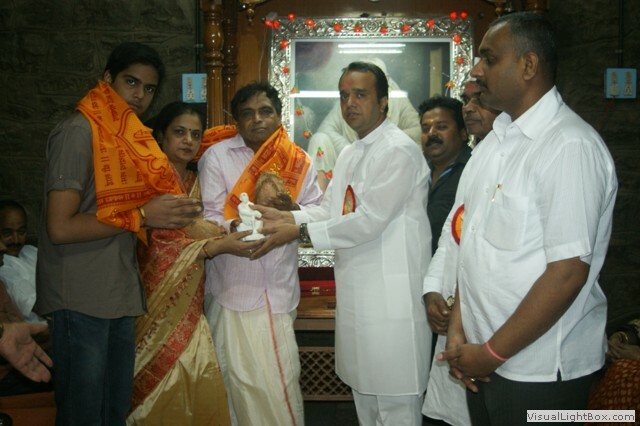 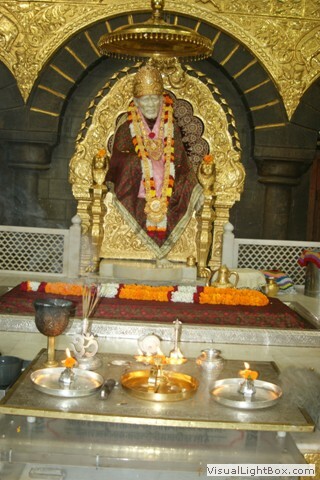 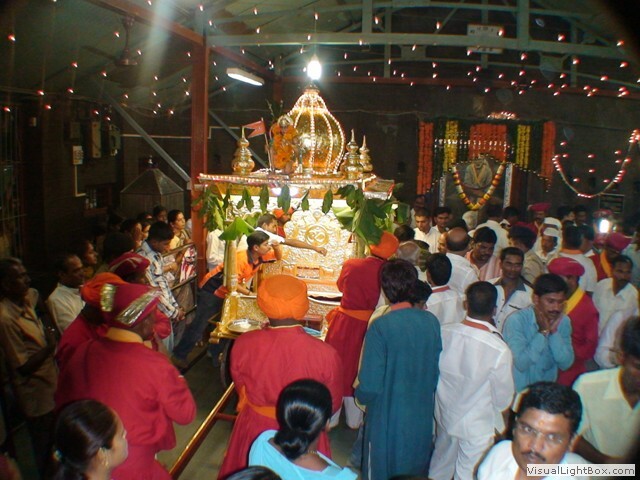 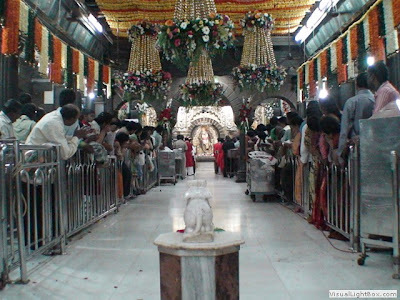 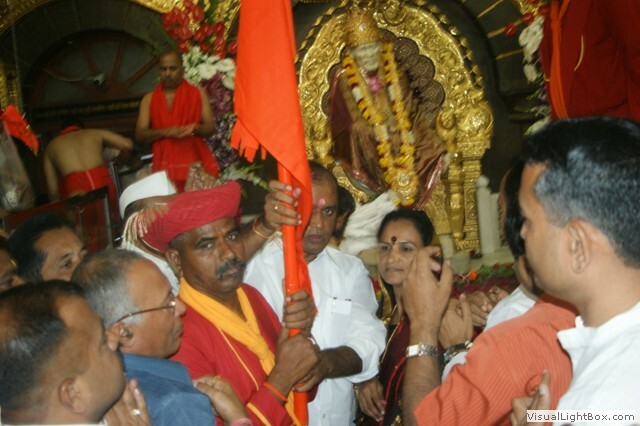 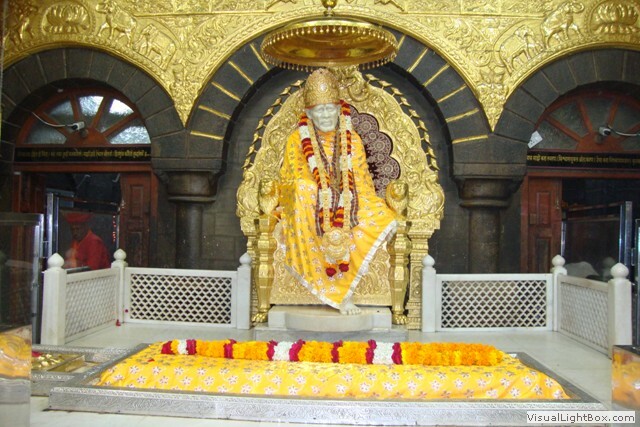 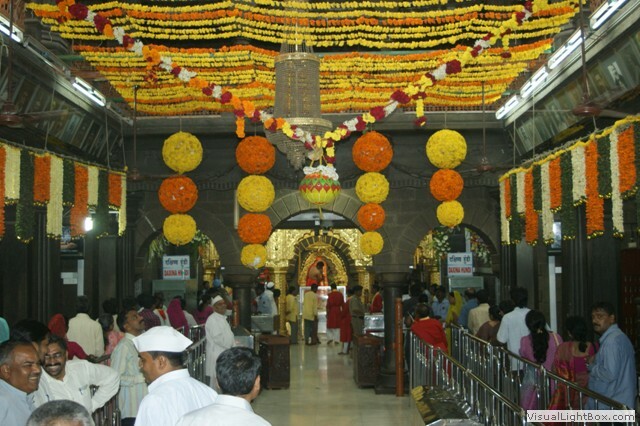 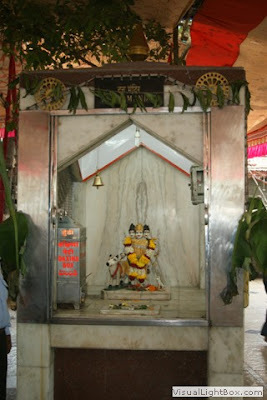 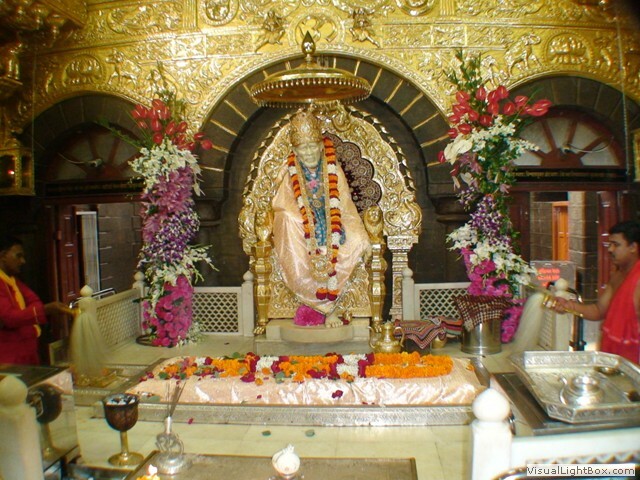 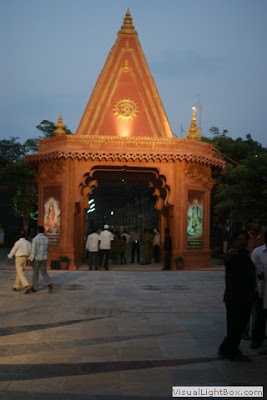 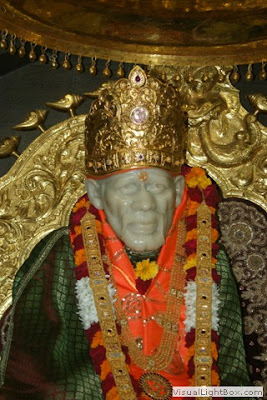 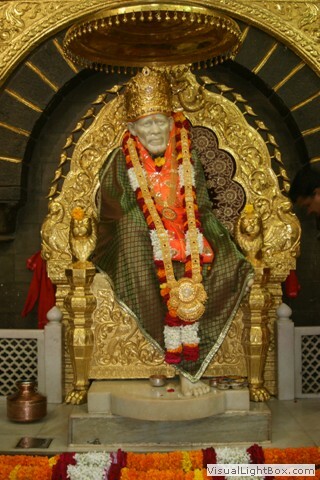 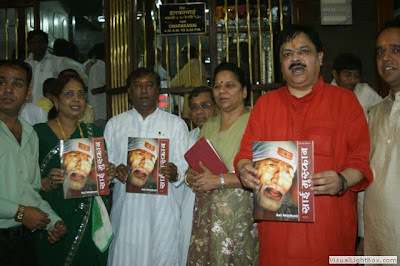 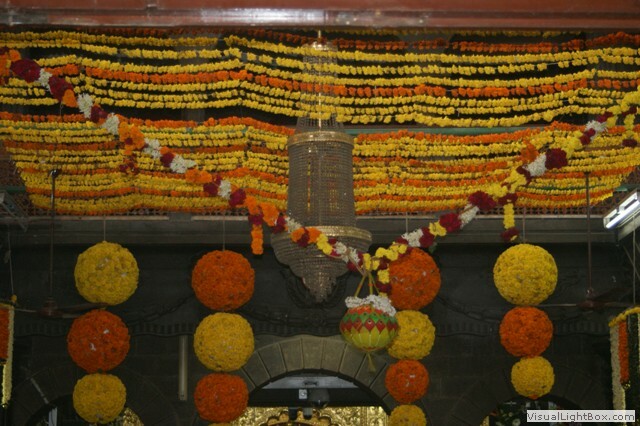 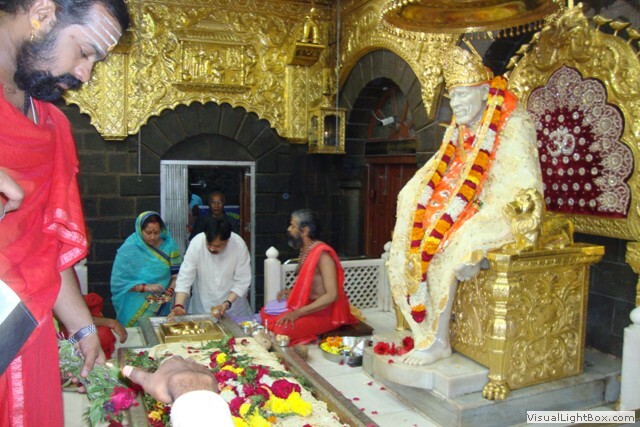 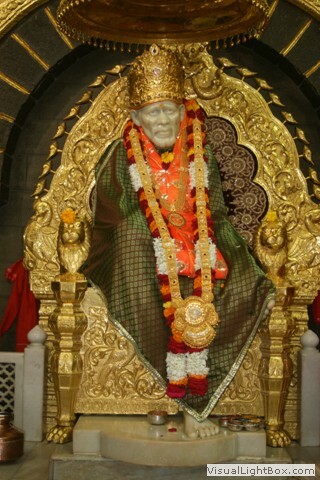 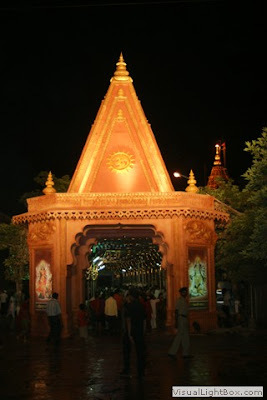 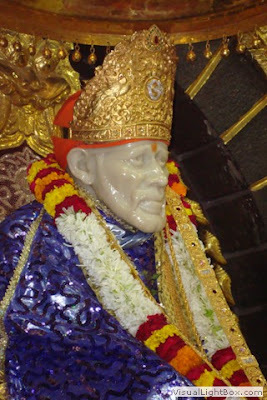 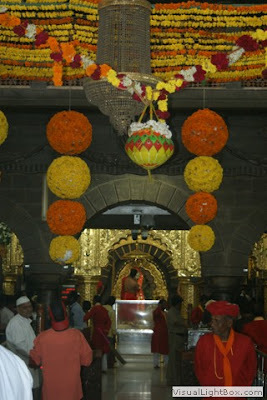 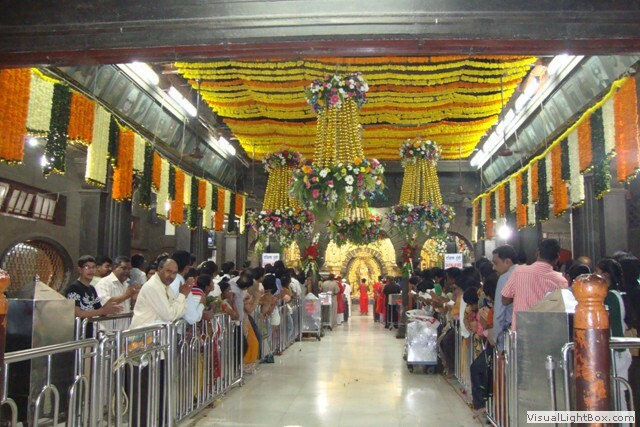 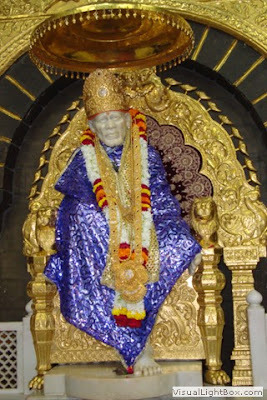 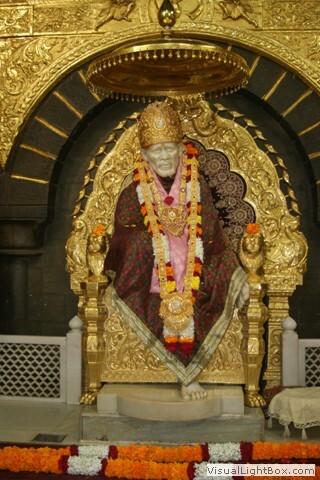 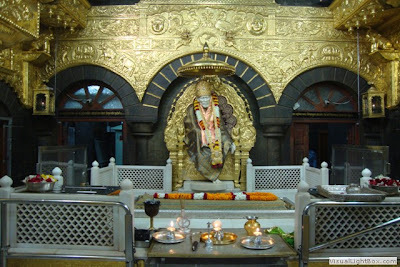 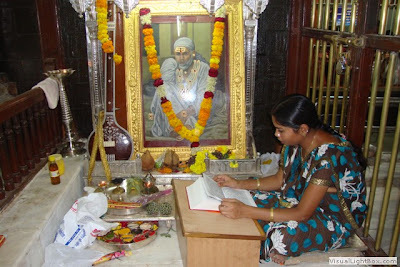 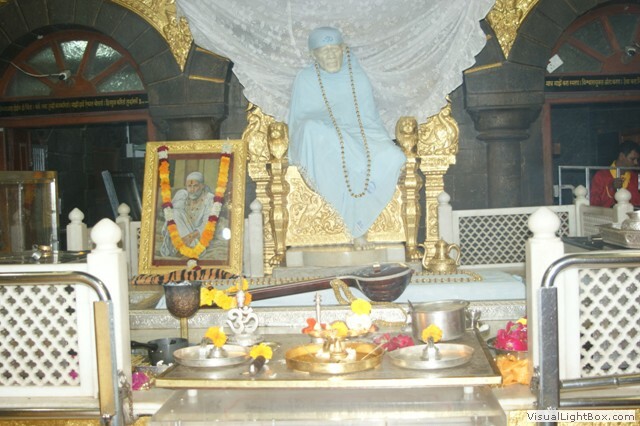 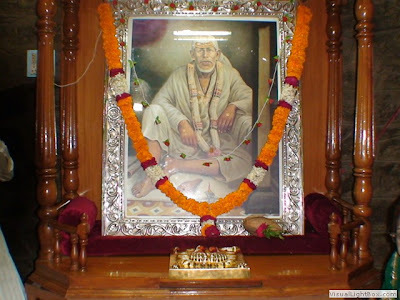 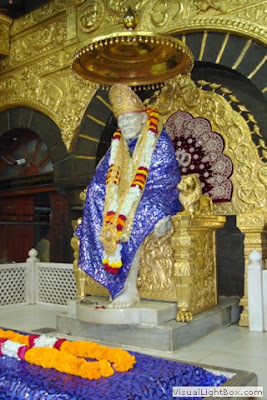 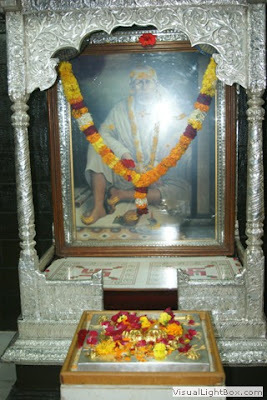 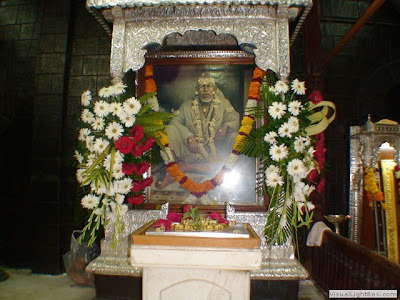 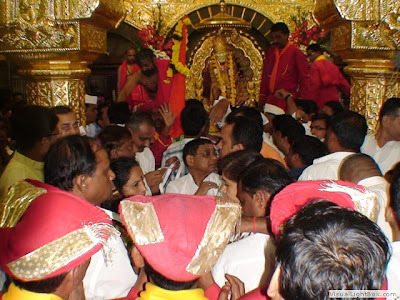 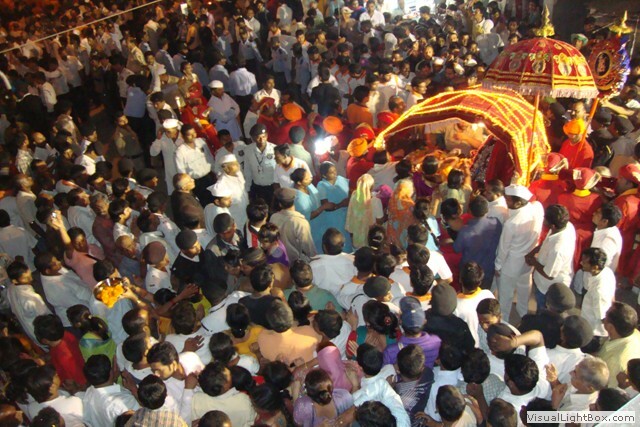 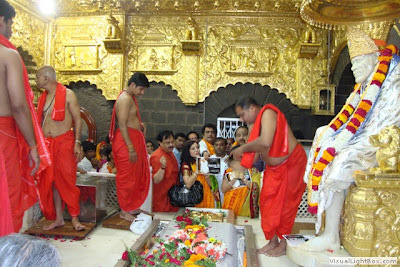 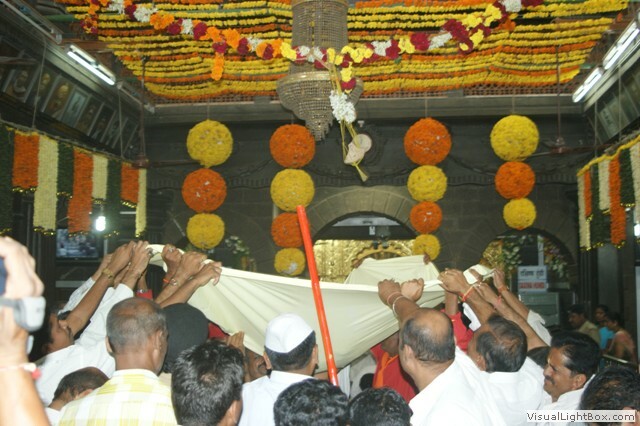 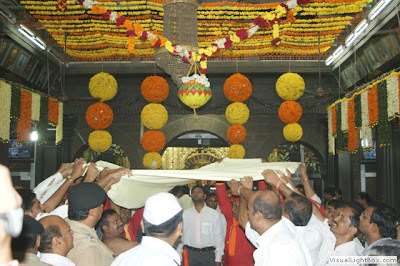 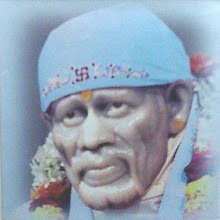 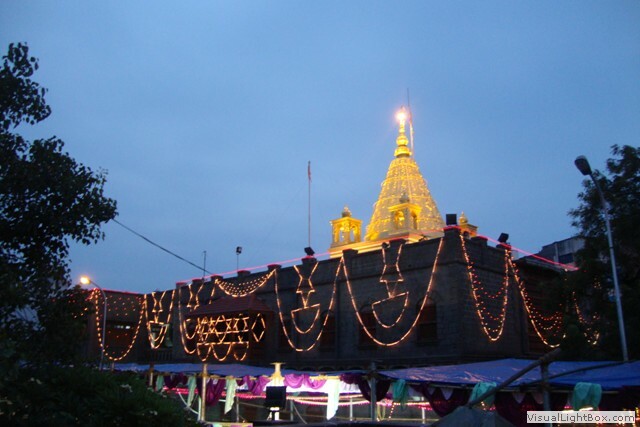 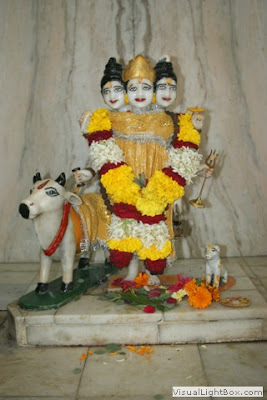 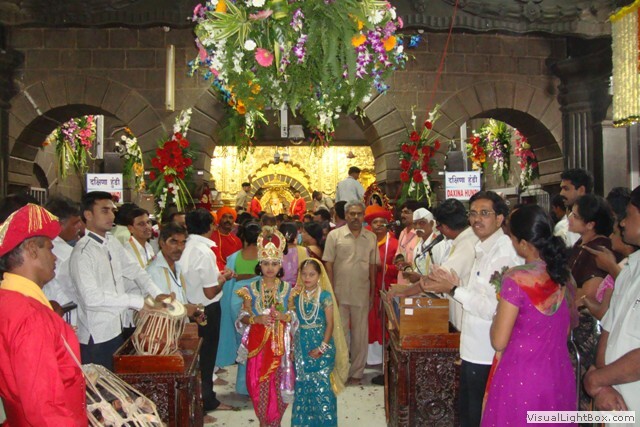 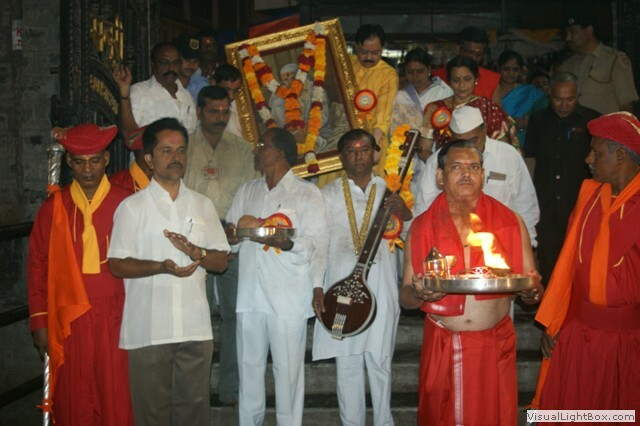 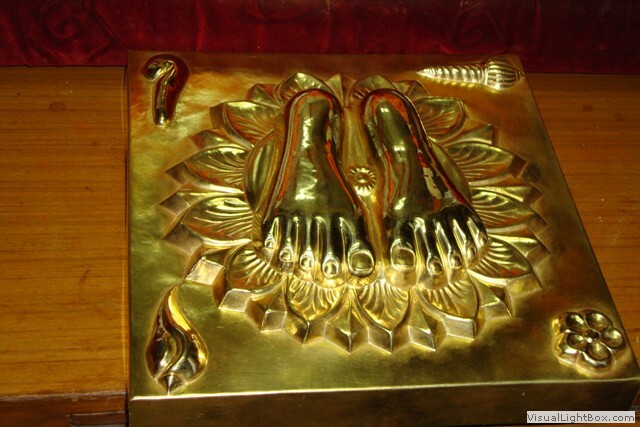 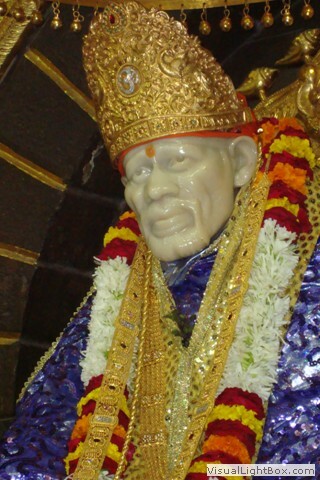 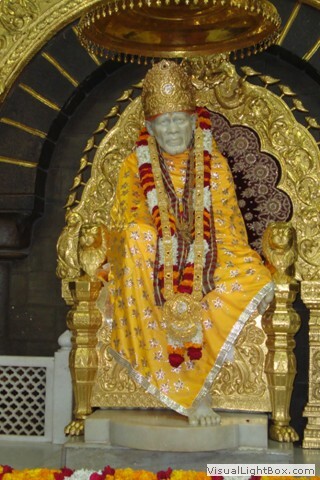 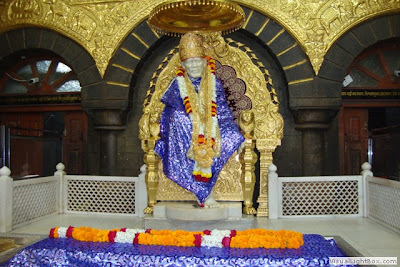 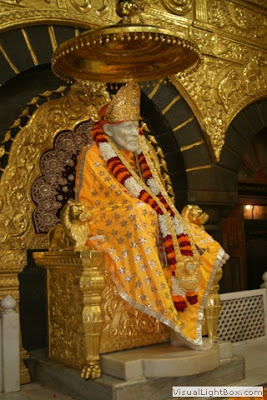 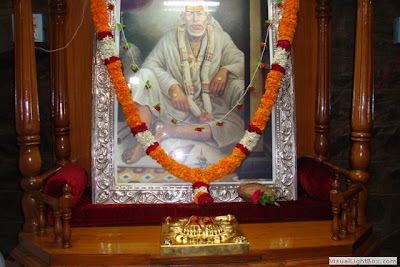 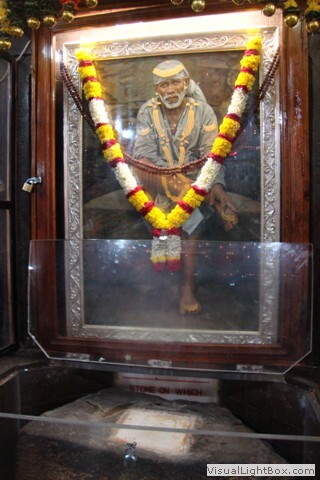 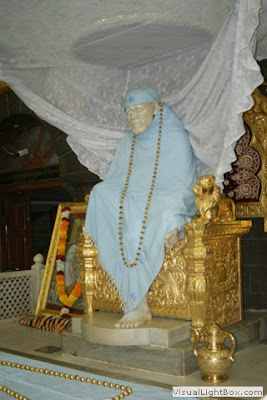 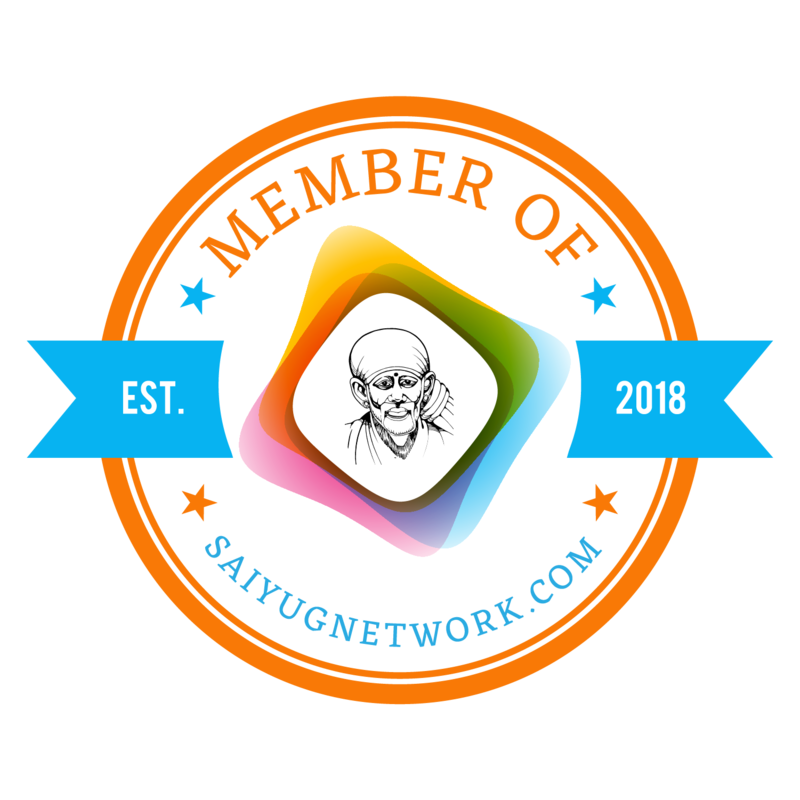 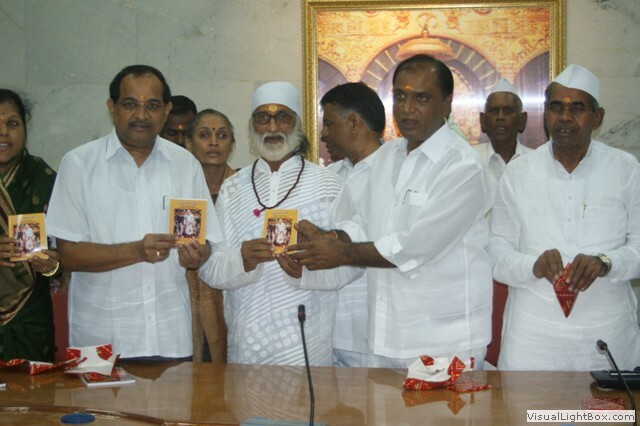 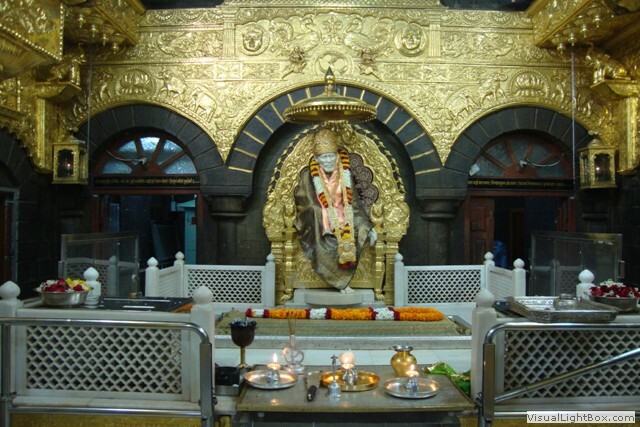 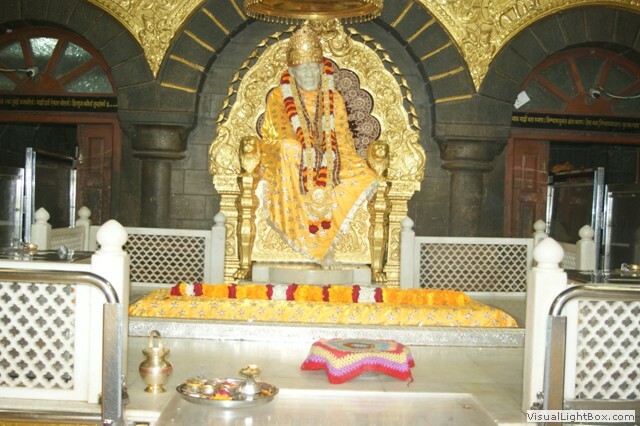 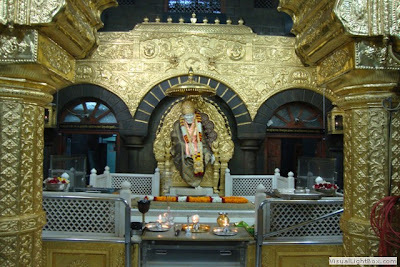 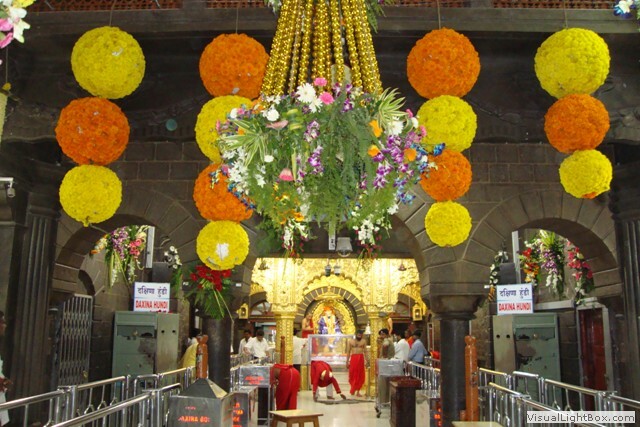 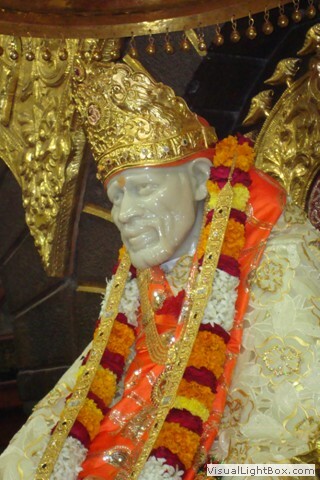 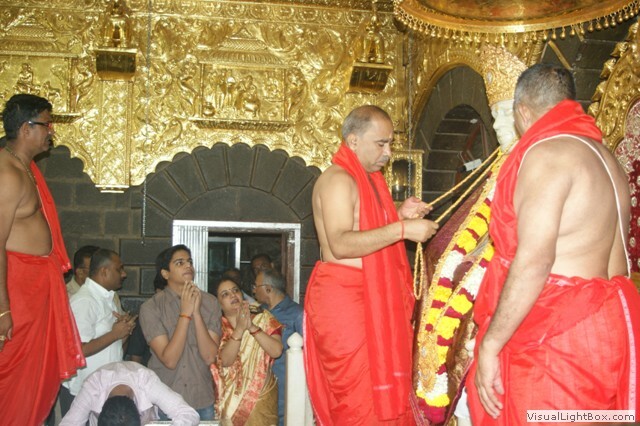 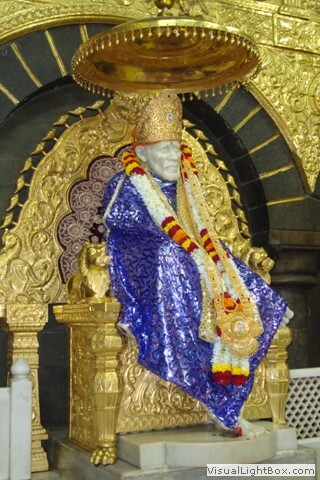 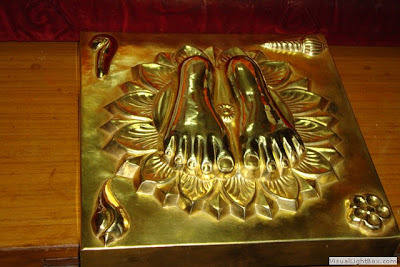 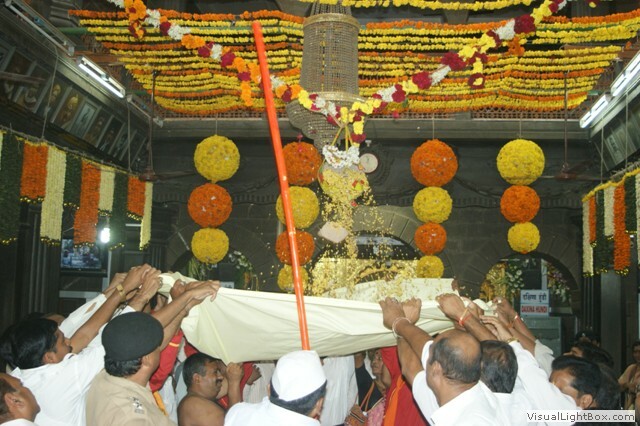 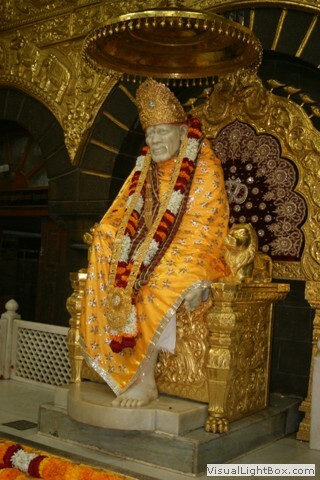 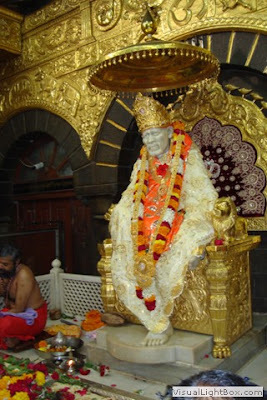 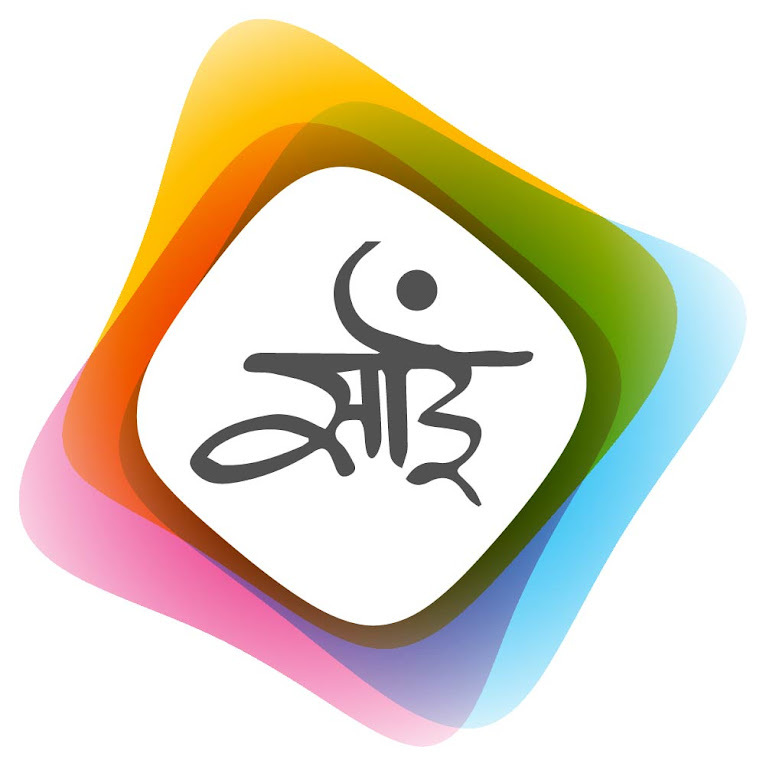 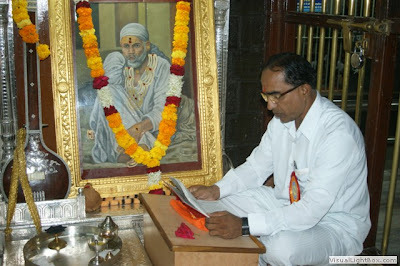 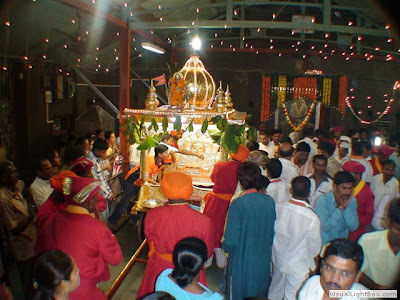 As per custom followed by Shri Sai Baba Sansthan Trust, Shirdi, officials photos of Punyatithi 2010 celebrations at Shirdi are uploaded on it's website. 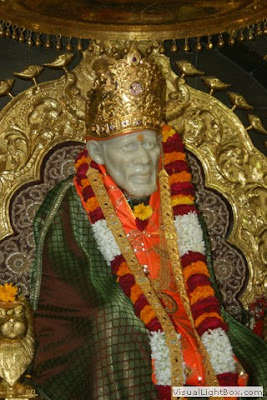 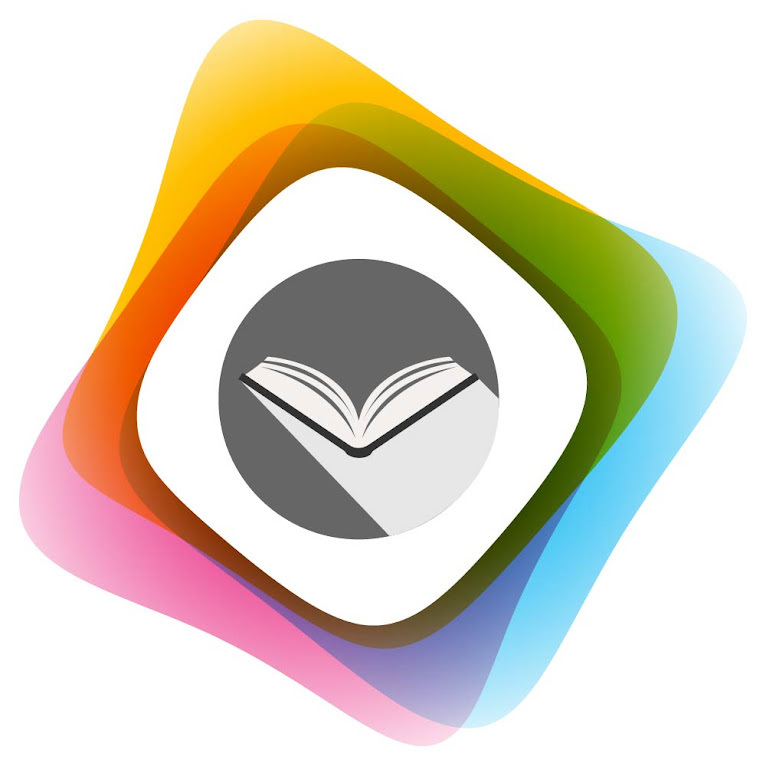 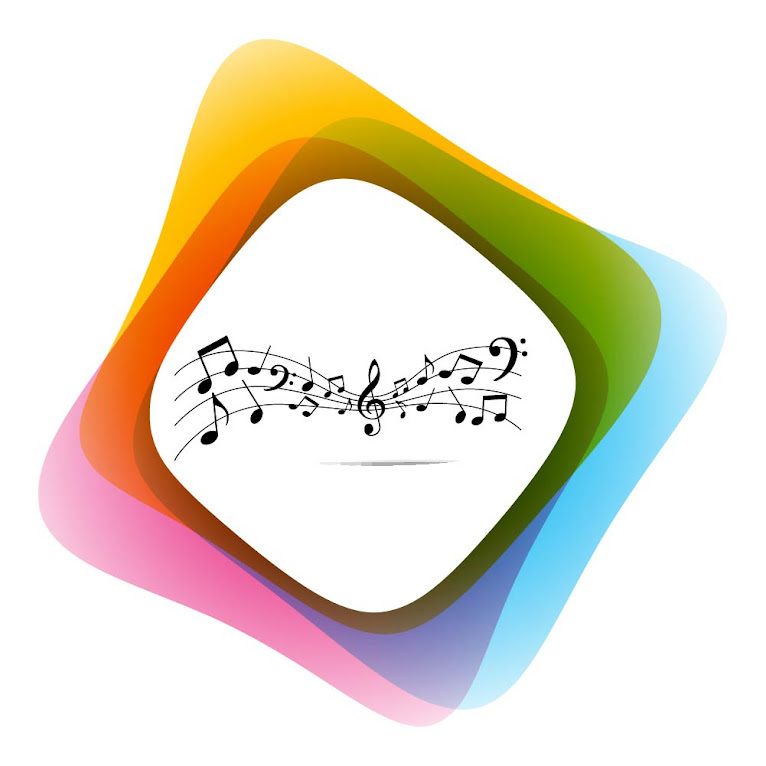 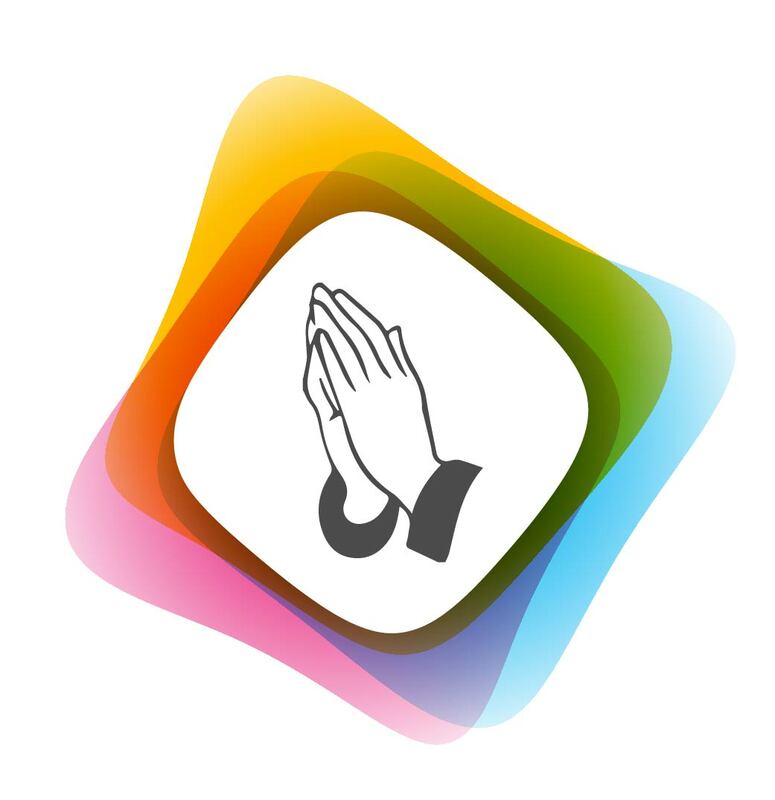 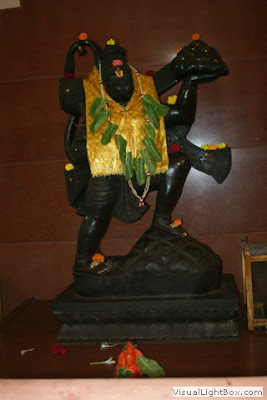 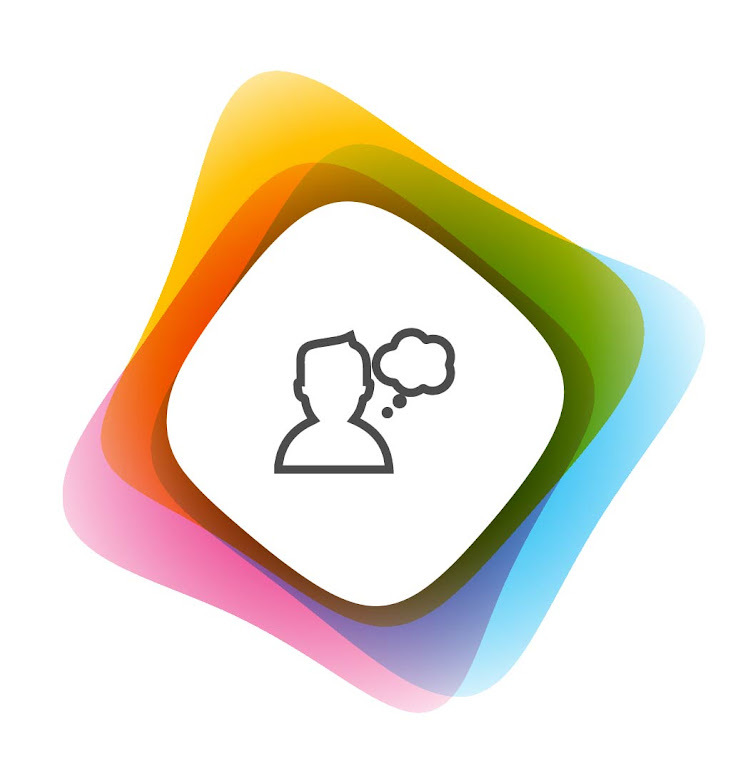 Photos are uploaded in photo gallery format which one may not be able to download. 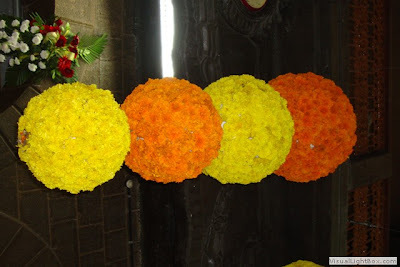 I am sharing few pictures in direct downloadable format and others are zippped in a folder and its download link is at the end of this post. Please note: The date of the post has been back-dated due to technical reasons, it was originally posted on October 26, 2010.